Nepal is an agro-based country and its economy is highly dominated by agriculture as it is the main source of food, income and employment for majority of Nepalese people. However, most of the farmers in the country can hardly meet their household and other expenses. 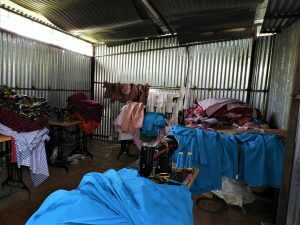 As a result they have a very low economic status and thus do not have the capital to invest in entrepreneurship. 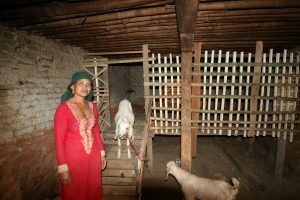 Nepal Jesuit Social Institute is encouraging people to improve their livelihood through the means of agriculture. Economic support is provided to groups of five people to start up their own farming or animal husbandry. Presently, money has been granted to 5 groups from Tipling and 5 groups from Jaretar for poultry farming, sheep and goat rearing, vegetable farming and tailoring as a means to increase their source of income. The ratio of women to men beneficiaries is quite high in most of NJSI’s entrepreneur programs which is parallel to NJSI’s intention of women of empowerment. This opportunity of entrepreneurship will help them to be economically independent and simultaneously also increase agriculture production. Nepal Jesuit Social Institute has always tried new ways to bring positive change in the society. One of the recent works includes facilitating 2 organization for people with special needs with electronic materials. Blind Star Society and Blind Rocks are self-made institutions working for enhancing lives of visually impaired people to help them live independently. 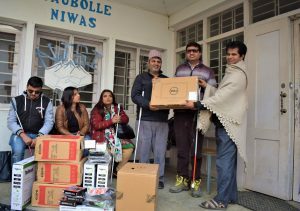 On 13th February 2019, 4 computers and 2 scanners were provided to Blind Rocks for helping visually impaired students of Shree Sawaswati Secondary School, Gorkha and 2 computers were provided to Blind Rocks for official purpose. 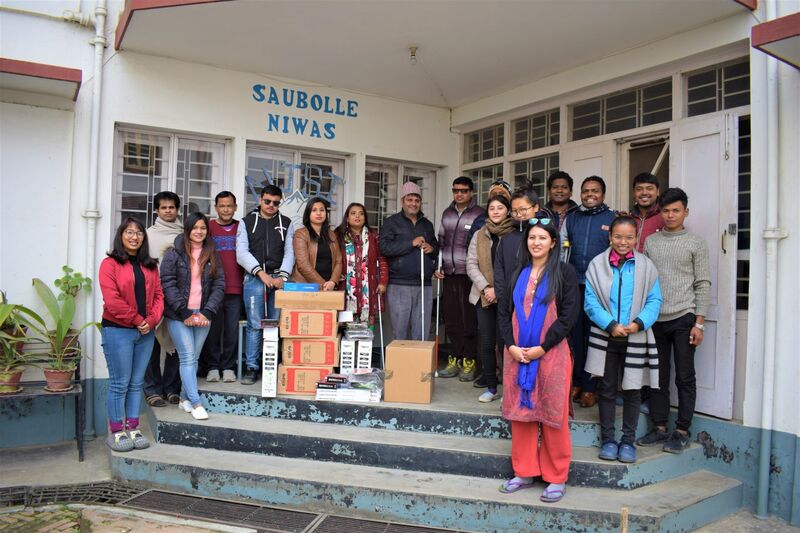 8 representatives from both the organization gathered at the premises of NJSI for the distribution program. Each of them introduced themselves and expressed their gratitude toward NJSI for the continuous support. 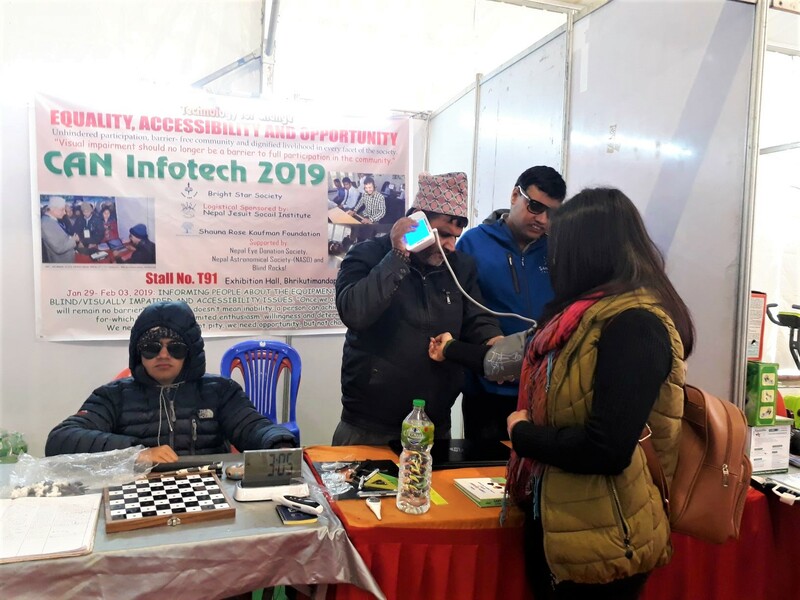 Both of the organizations are doing tremendous jobs in uplifting the life of differently abled people and needless to say, their contribution to the society is praise worthy. Water is one of the basic human necessities but a large portion of Nepalese population is devoid of access to safe and adequate drinking water. 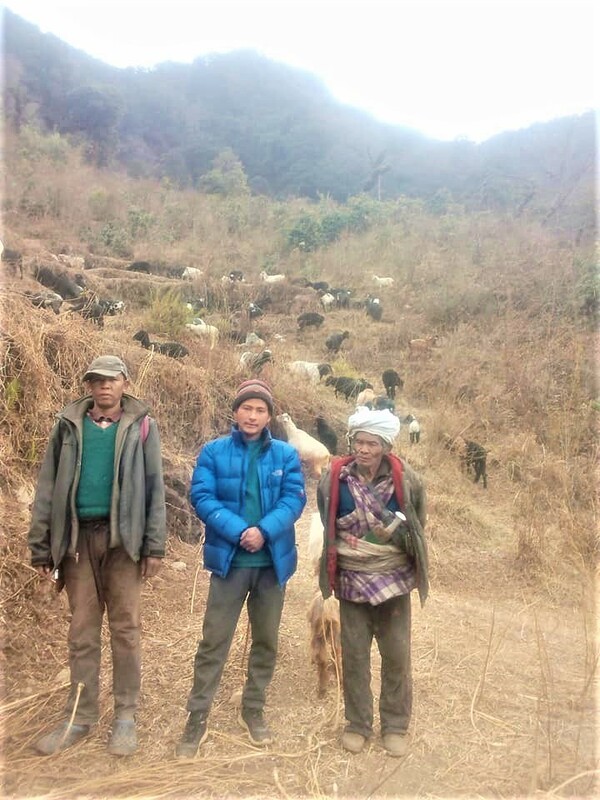 Sirantole is one of the remote places of Helambu Rural Municipality, Sindhupalchowk where people spend most of their hours travelling to fetch water. Understanding that an easy accessibility of water is crucial, Nepal Jesuit Social Institute is building a water tank to abate the problem which is currently effecting so many lives. The work of Reinforced Cement Concrete (RCC) for the water tank of 18000 liters capacity has finished. Intake from source tank is also ready whereas installment of pipeline is going on and soon construction of taps will also start. The water tank is expected to be completed soon and will be ready for handover to the local villagers so they can live a much healthier life. Differently abled people are perceived in several ways. Some view them as spiritually cursed and some take it as natural phenomenon. Most of the differently abled people have to suffer myriad of challenges in their day to day life. They suffer range of complications during in their day to day life including physical, mental, educational, health but mainly economic. Society, institutions, government and even their own families at times, choose to disassociate themselves from people with disability. But there are exemplary people who have chosen to stand against all odds life has served them with and have risen much stronger than the rest of the world and Possible Life Center happens to be home to many of them. 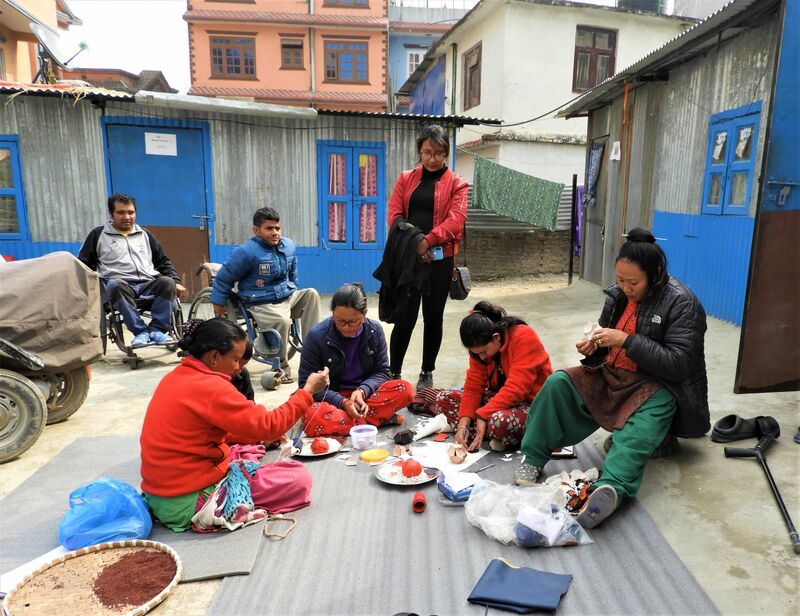 This institution is situated at Lolang-4, Milanbasti, Balaju, Kathmandu and formed by same people who were once discriminated by society because of their disability. They have been running the center since 2072 B.S and altogether 13 people work together to inspire other people at present. They make and sell attractive handicrafts like Jewelry made from paper, Balls, Cloth item etc. 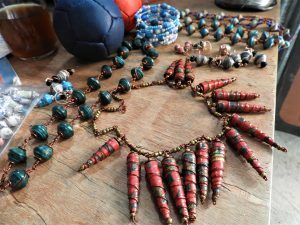 They have skills to produce handicraft items however cannot afford resources and materials. So, Nepal Jesuit Social Institute economically supported them to buy materials like cotton and velvet clothes, cutting machine and threads which they have requested for to make various cloth items such as Maternity gown, Tops, Bhoto and Daura for children, Water proof bags, Petticoats and many more. 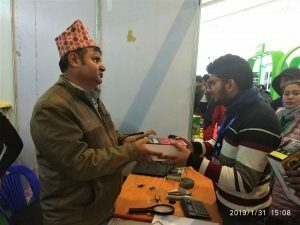 On 12th February 2019, they received the amount and bought required materials. This help is a milestone for developing their entrepreneurship for which they are thankful towards us. 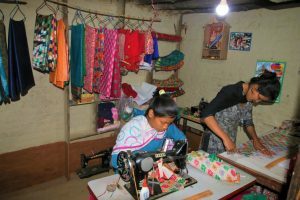 Nepal Jesuit Social Institute has been supporting and helping in betterment of livelihood of people not just by conducting various activities but also by providing economic support. Management and Computer course is one of the project funded by NJSI but run by St. Anne’s which is located in Taukhel, Godawari-3, Lalitpur. The course is 6 month long where the participants are trained in English, Basic computer, Typing speed and Personality and Human relation. The graduating batch is the third batch comprising of 9 students who started the course from July. St. Anne’s organized the graduation ceremony on 23rd January, 2019 where NJSI team was also present. 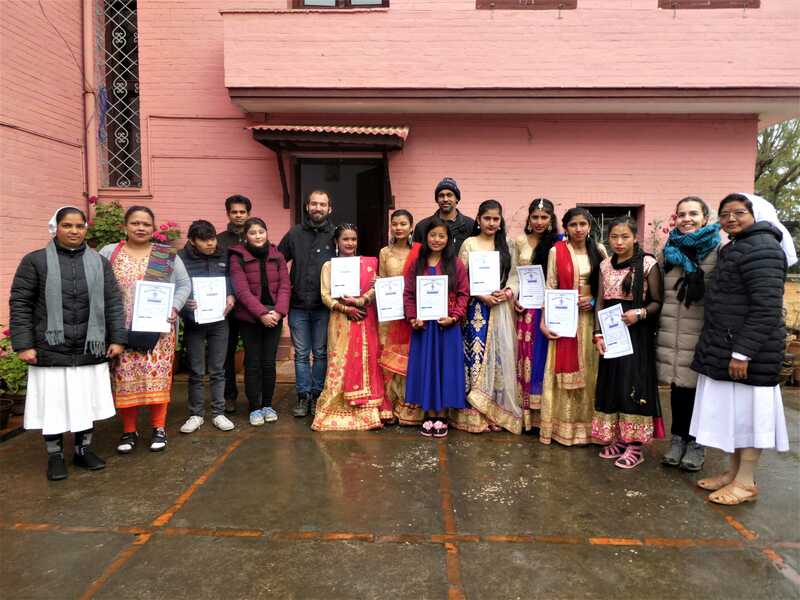 The well managed program lasted for 2 hours in between which the students danced, sang songs, prepared a poem and also performed drama on the theme “Impacts of Social Media” which was the major highlight of the program. Families of the graduating students were also present in the program to cheer them up. NJSI believes completing this course will undoubtedly help them in their career. They will inspire many more people and can even be future leaders. We wish them luck and bright future.